Rod has a B. Sc. (Forestry) from the ANU and a PhD in forest ecology from University of British Columbia. His was Director of the Victorian Centre for Climate Change Adaptation Research from 2009-14, a research partnership between Victorian universities. He was formerly research program leader in the Bureau of Rural Sciences and Head of the Department of Forest and Ecosystem Science at the University of Melbourne. 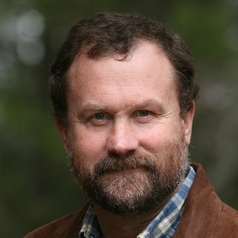 He has research interests in forests and climate change, forest ecosystem services, forest resource assessment and environmental policy and has undertaken research in Canada, Japan and Papua New Guinea. He was a member and past-Chair of the UN-FAO Advisory Group for the Global Forest Resource Assessment.